Even in the heat of mid-July, some of us are dreaming of when the landscape changes from green to white. 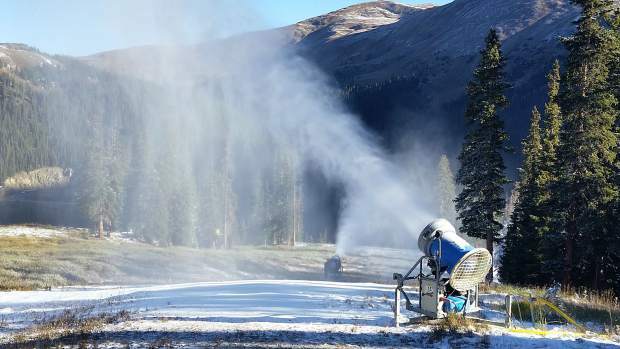 Loveland Ski Area in Colorado has posted its snowmaking countdown. 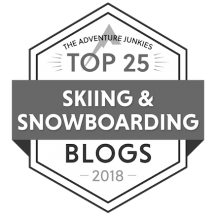 To see when they’ll start blowing the white stuff, go here. 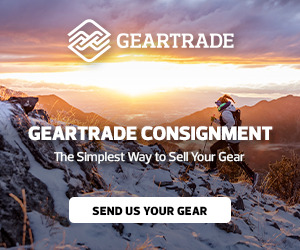 PreviousHome is where the heart is. 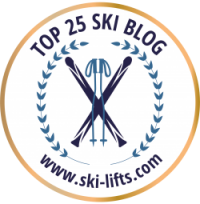 The Vailification of the Ski Industry. 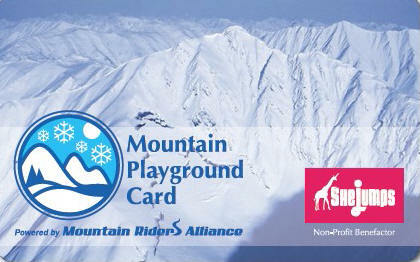 The Mountain Playground Card Brings Big Discounts to Small Ski Areas. 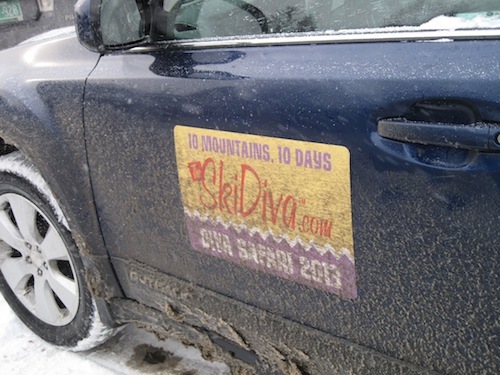 Divas 8, Mother Nature 1.